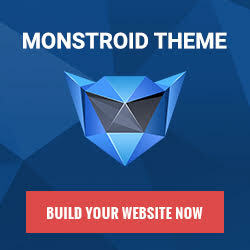 Free Web Design Templates are professional website design solutions for web developers and webmasters. Get your dream web page design for absolutely free. All you need to do is add your own personal content. We are sure that at this Free Web Design Templates gallery you'll find the layout that suits your unique wishes and needs. Make sure to visit us frequently, as we often add new designs.